Smokey grey, cajmere grey, pigeon color, mouse color, The shades of grey are as much as the fabrics and designers ideas for combination with this color. Wearing it while walking on the shore of South France as an essential part of bohemian style of actors and yachtsmen, the pullover turns in one of your favourite garment for autumn. In the beginning of XIX century the english sportists like tennis players and golfers, used pullovers with big fame among the high society and in 20th years this garment continuously started being part of the ordinary outfit its owners. 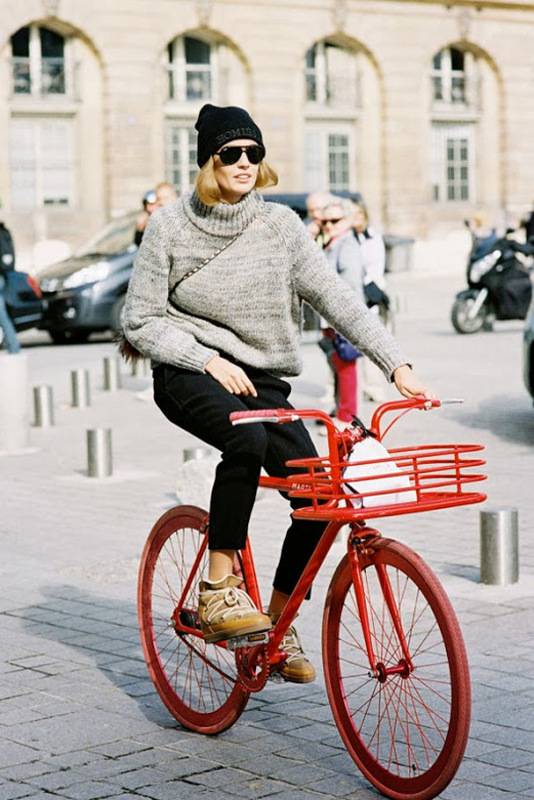 Greta Garbo and Marilyn Monroe contributed for the popularization of the style with grey pullover – color, that is prefered mainly by sailors and workers at the ports. 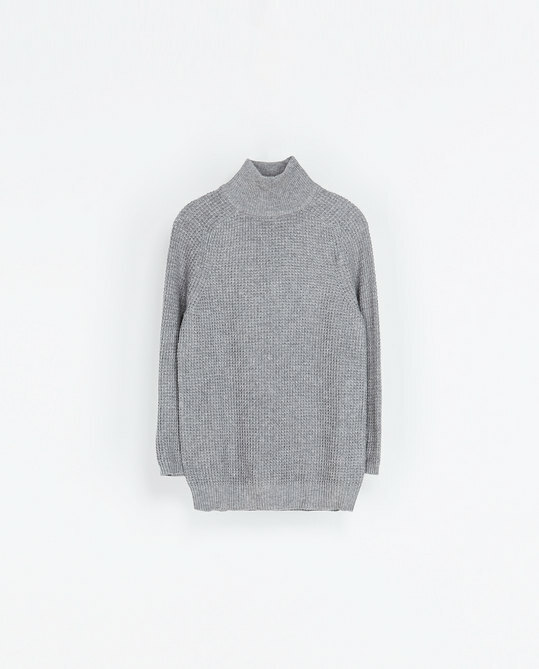 And in 60s of last century grey pullover gets through a fashion boom, as walking through an rebellious image and comfortably sits in the business wardrobe in combination with shirt. It is a pretty useful garment that can be multifunctional and wore whenever you want to, basically it fits to all kind of outfits, in the cold seasons like winter and autumn are more preferable by people used to wearing them. 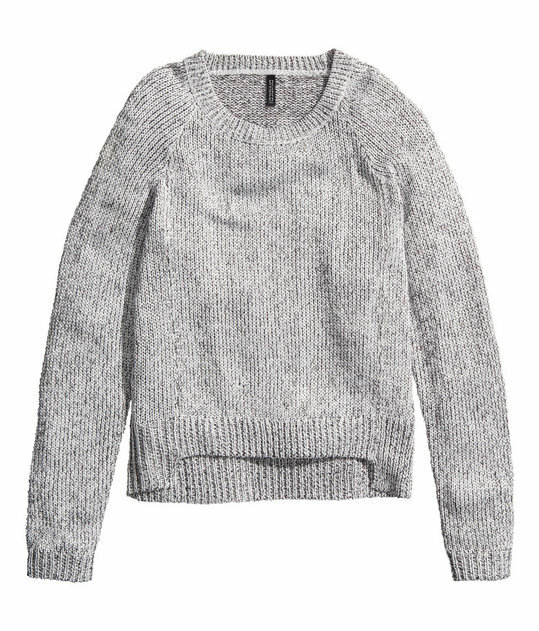 Today this comfort turns again in the pull for us and we add grey color in lots of combination for almost every day. But it seem like our favourite is this with grey pullover and skirt – very feminine and very extraordinary and irregular. The trouser is the other trendy colleague, as practically this combination is multifunctional. We found a few nice looking outfits with grey pullover, that you will approve for sure. Check the photos, and you at least one of them will grab your impression. 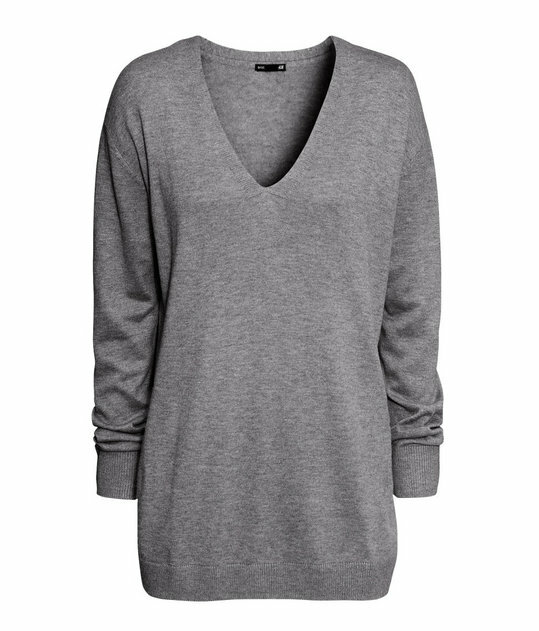 There are many variants for women grey pullovers, because they can wear them as a dress and they are good with it.